DJ Frank 3000 brings more than just music to a party. He has become an expert at creating the best experience for any venue which has led to gigs at some of the best venues in London. 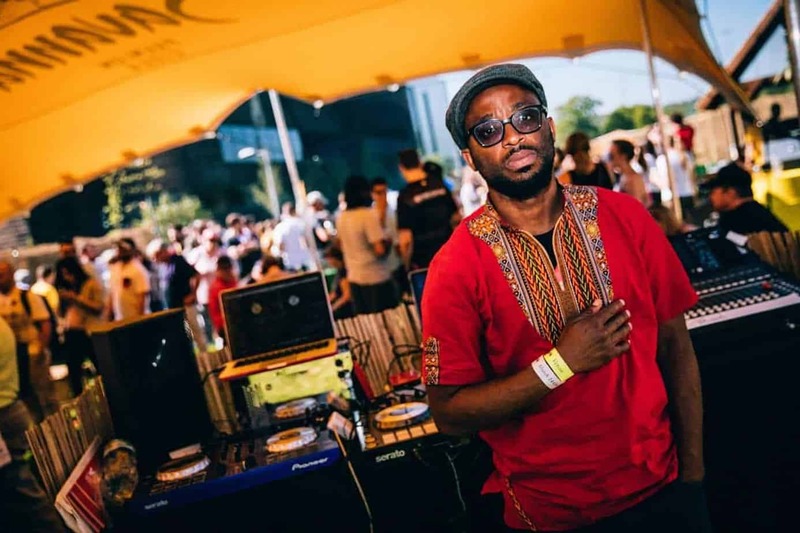 Not only has DJ Frank 3000 performed at The Dorchester, O2 Academies and multiple Hilton Hotels, he has taken his talents abroad, playing at gigs in Holland, Spain, Portugal, France and Nigeria. 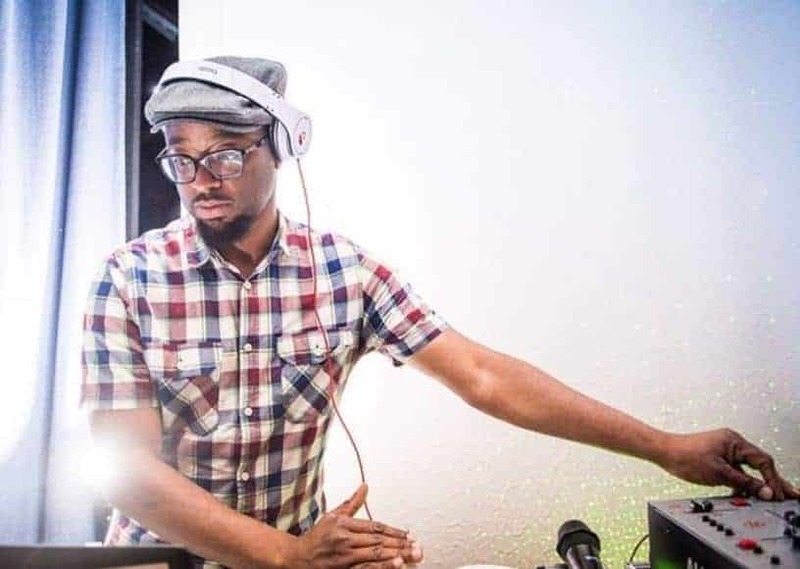 He currently hosts a weekly show on ListenToThisFM and will play a mix of rnb, trap, grime, commercial, reggae and house proving he really is a master of open-format performances. 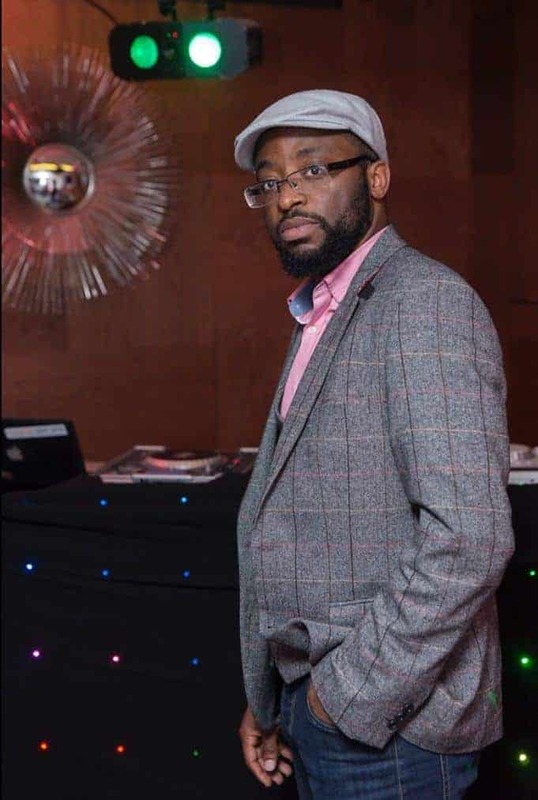 DJ Frank 3000 uses his wealth of experience and lively personality to create the perfect party environment. DJ Frankie’s passion and knowledge of all genres will guarantee a packed dance floor at any event. For the types of mixes Frank plays, please see below for his latest demo and have a listen to our music demos page. Frank was wicked, he smashed it! Will definitely be booking him for another event. Frank was excellent and the music he played was exactly what we wanted. All involved had a great time and DJ Frank3000 is a really nice guy. I will recommend you and DJ Frank to anyone we know needing a DJ.